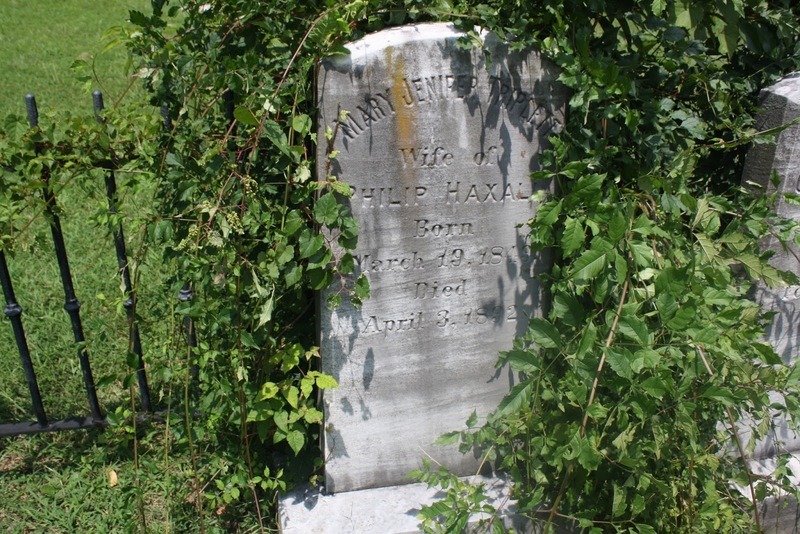 "The Bier Where Beauty and Grace Lie Cold and Dead"
Mary Jenifer Triplett Haxall’s tombstone sits at the back of the Haxall plot in Richmond’s Hollywood Cemetery alongside that of her husband Philip’s. Her marker is smaller and less ornate some of the others in the plot, which is how I overlooked it during my initial whirlwind visit. 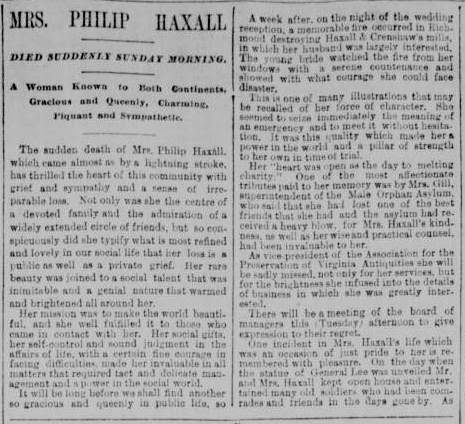 After doing some research on the Haxall name I discovered that prior to marrying Philip, Miss Triplett was the subject of a poem published in a newspaper by a scorned lover that resulted in a fatal pistol duel. 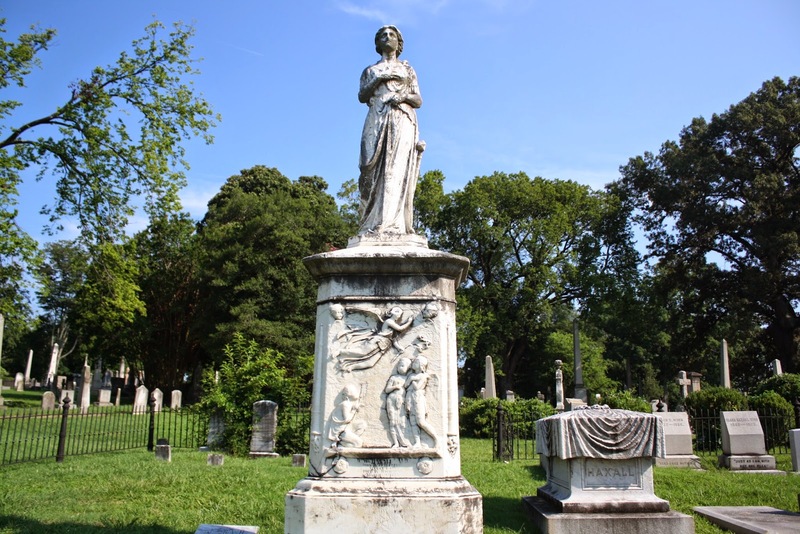 Mary, who would later be known as one of Richmond’s most beautiful women, was born in 1849 to William Stone Triplett and Annie (sometimes reported as Nannie) Opehlia Jenifer Triplett. All of my research suggests that the Tripletts were financially well-off and that Mary lived a fairly comfortable life. In her early twenties Mary was engaged to Page McCarty, but for whatever reason that relationship failed. 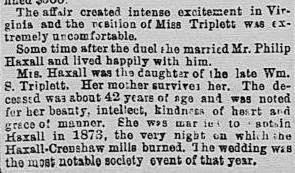 In February 1873 the two ended up partnered at a dance where Mary left Page on the dance floor. 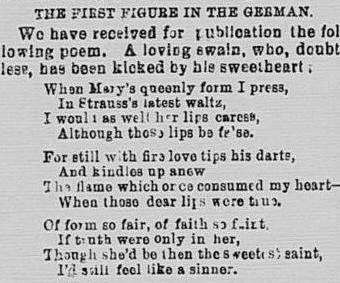 His revenge for being jilted in front of their peers was the publication of a poem, which ultimately ended in a duel and the death of John Mordecai, another man bewitched by Mary’s beauty. 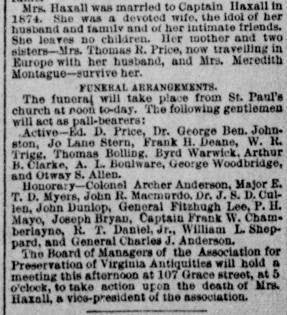 According to Hidden History of Richmond Mary’s future husband Philip Haxall was a pallbearer at Mordecai’s funeral, a testament to how small some social circles ran (and continue to run even today). 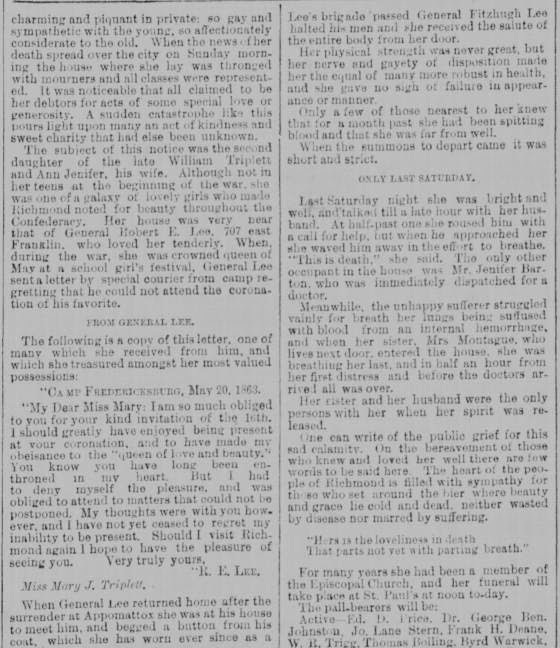 Mary and Philip married on April 14, 1874, less than a year after the McCarty-Mordecai duel. 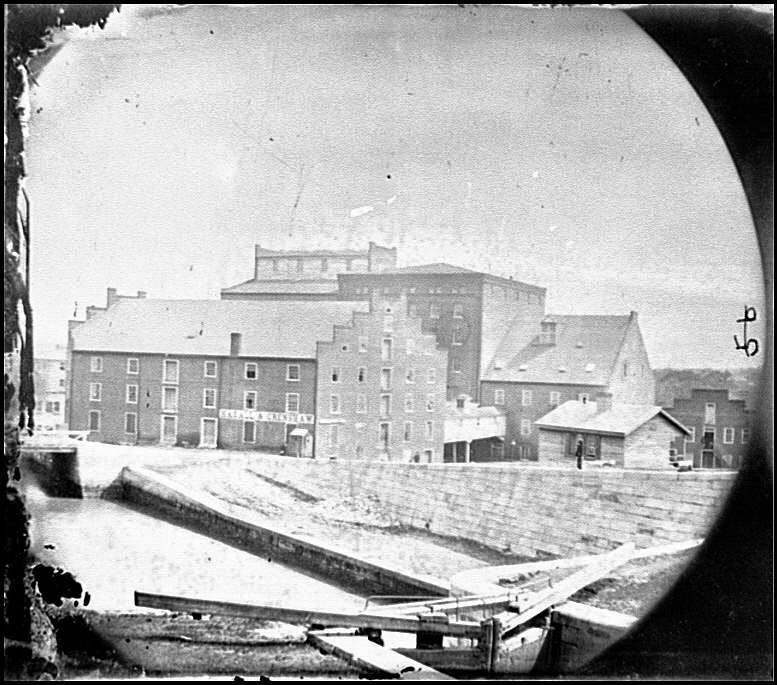 Philip, from another prominent Richmond family, was the Vice-President (and later President) of flour manufacturer Haxall, Crenshaw & Company. The couple never had any children. 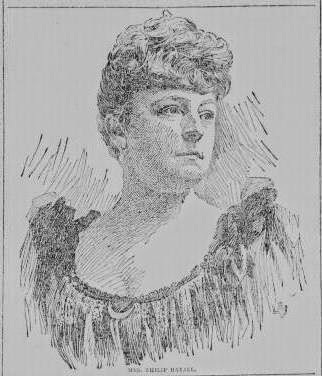 Mary had reportedly been “spitting blood” for a month prior to her demise, something only known to a small number of people in her inner circle. 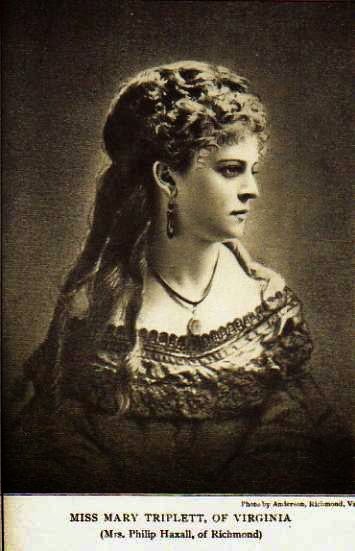 That particular article contained quite a few lovely statements about Mary’s life and death, or at least sentiments that I consider stirring either for the language used or the emotion felt by the writer. 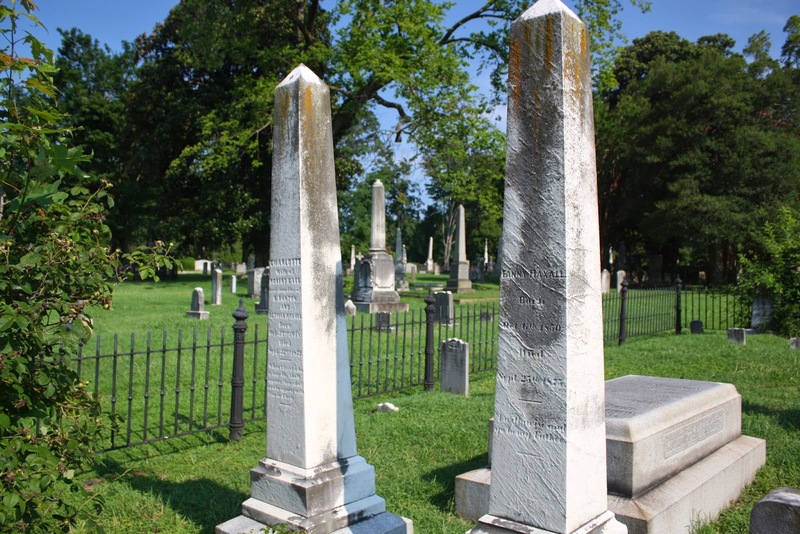 Mary’s grave is at the back left corner of these photos from the Haxall family plot. Griggs, Walter. Hidden History of Richmond. The History Press: 2012.